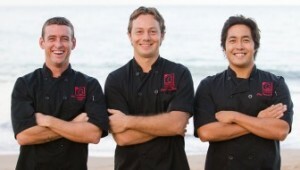 Chefs/Co-Owners at Three’s Bar and Grill. Courtesy photo. 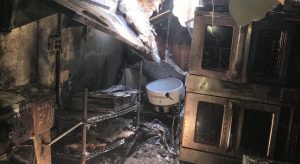 Three’s Bar and Grill in Kihei has selected Maui Pasta Company as the beneficiary of its “Kamaʻāina Give Back Program” in March. 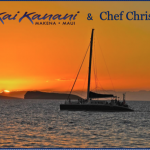 The monthly community outreach program will donate 10% of all kamaʻāina sales to Maui Pasta, the Waikapū business whose owners recently encountered personal and financial hardship. 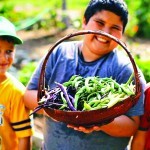 See our video and article on Maui Pasta Company here. Morris says Three’s recently supported Team Trucker and the Dukes Family, and were effective in raising $1,500 for them through the program. 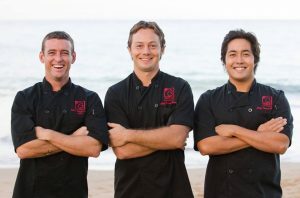 Three’s Bar and Grill is located at 1945 South Kihei Road. It also has a food truck and catering services. Learn more here. In other news, Morrin told me Three’s will open a casual eatery called Fork and Salad in a few months. He calls it a “locally-sourced, chef-inspired salad company” that will offer sandwiches, soups, stews, juices, kombucha, organic coffee and more. 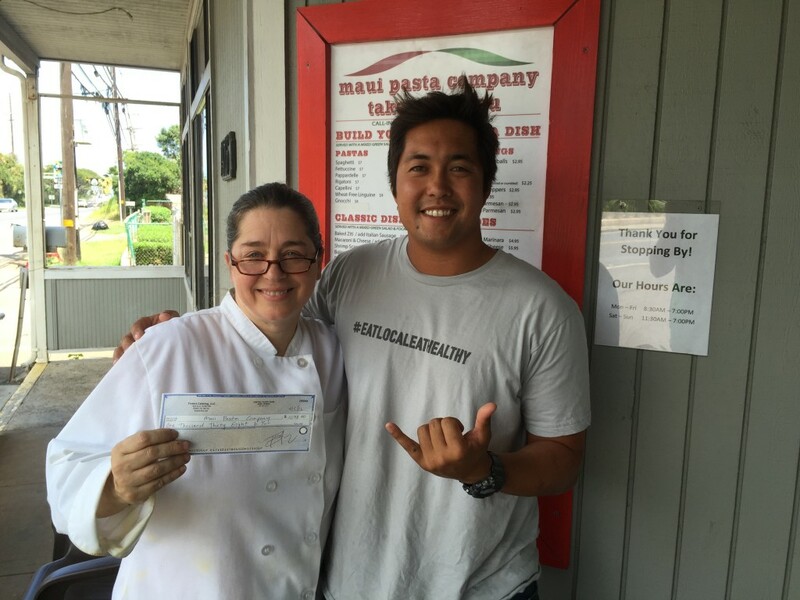 Three’s Bar and Grill Raises $1,038 for Fellow Restaurateur, Maui Pasta Co.